Our clients are a testament to the success of our training philosophies. Beginning in my late 50’s, I acquired a fondness for bicycling, never having been athletic, nor even owning a bike. Ben put me on a program to increase strength and endurance, after I barely made 10 minutes on the bike for my first attempt. I am so proud to say that Ben has trained me the past 3 years, actually seeing progress from week to week in both strength and endurance. Today, I recently completed a bike ride across the state of Indiana – 162 miles in one day. Without his coaching, I would never have been able to accomplish the mini goals I continue to set for myself. Ben is an excellent listener and encourager, zeroing in on his client’s unique, individual condition. His knowledge of anatomy, physiology and recovery techniques enables him to develop strength particular to his client’s needs. THANK YOU, BEN, FOR YOUR EXCELLENT COACHING SKILLS! 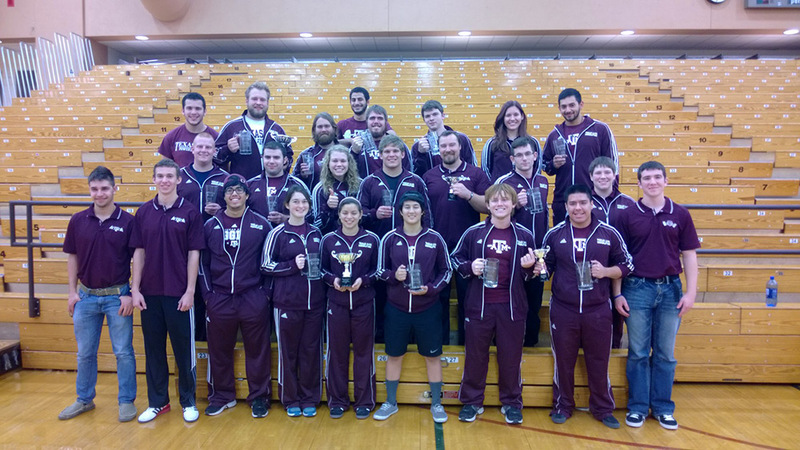 Being my first year at Texas A&M University and having done powerlifting in high school for four years I sought to continue my career in college. I joined the powerlifting team and immediately learned that the coach would be Ben Tipton. I was skeptical at first since I had a coach for four years who I trust dearly and I knew I was going to have trouble trusting others but there was something different about Ben. I quickly learned how to work with Ben since it felt like I had known him for years. You see Ben not only coached me but got to know me on a personal level as an athlete. He worked with me for only a semester and brought my total up 150lbs all while keeping my strength. Ben would be in the gym even on the off days to do extra work for those who needed it. I not only grew as a lifter but also as a person for Ben taught me how to be tough when things got hard. I still remember when he told the team that he would not be able to be there at practice for spring semester it was a bitter sweet moment because I knew that he had coached me to his full potential, but was leaving for bigger and better things. That spring I traveled with the team to collegiate nationals and had a not so good meet, but Ben still stood by my side and told me that I was still the best lifter there regardless of the outcome. He sat there and listen to me to make sure that I was ok both emotionally and physically. Not to mention this whole weekend I watched him take care of a whole team of lifters and be the leader that we all needed for him to be. Thank you Ben for putting the time and effort that you did for the whole team. Ben was one of the best strength coaches I have worked with and wouldn’t change my experience for the world!